Disney World Off the Beaten Path. 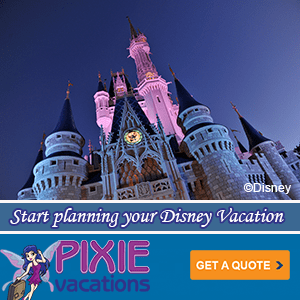 Home » Disney Podcast » Disney World Off the Beaten Path. Happy New Year Everyone! We are very excited about 2011. We have loads of fun things planned. Get your first clue to the hidden item at Disney World on this weeks show. This week we talk about things at Disney World that are “Off the Beaten Path”. So things to do at Disney besides the parks as well as things you never thought about when thinking about Disney World. 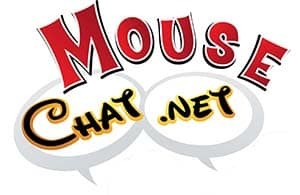 Also be sure to listen to our Special Disney Walkabout show recorded at Disneyland. You can also attach an audio question to your email so we can play them on the show.